Bleary eyed from another night of tossing and turning? Tired of twisting the drama of the day into another sleepless night? Exhausted from jet lag and time zone transition from traveling for work? You are not alone. Everyone at some point has a sleepiness night or restless sleep. For some, it is an occasional occurrence during a particularly stressful time at work or home. For others, it is a chronic problem creating additional anxiety in an already agitated state of mind. According to Harvard Medical School’s Report, Improving Sleep, “One in five Americans sleeps less than six hours a night and about 70 million Americans of all ages suffer from chronic sleep problems.” Are you one of them? The good news is that there are effective, natural ways to help you wake up refreshed and renewed after a full nights sleep. 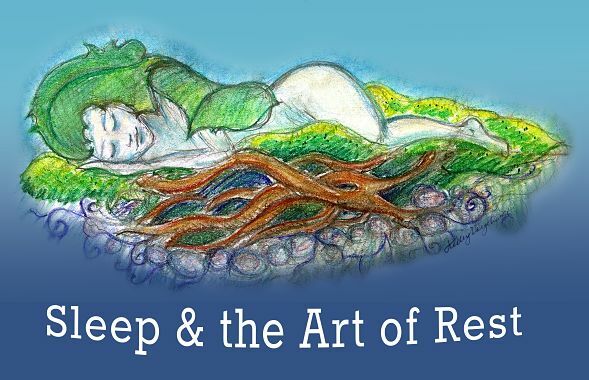 Join Leigh Evans for her online course, “Sleep & the Art of Rest” and invite deep sleep and rest into your life. Enjoy a simple step by step process to release the thoughts and habits that keep you up at night. 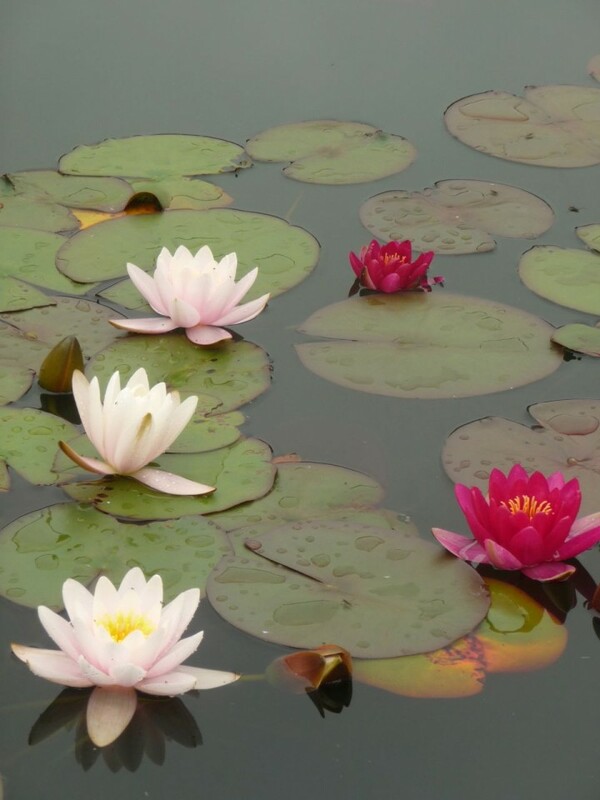 Ease your mind with soothing audio sessions: guided meditation and breathing practices to summon sleep. This class was profound. I would encourage anyone to take it. I can’t speak highly enough of Leigh Evans’ “Sleep & the Art of Rest.” I didn’t have high expectations of change since I felt well-versed. However, Leigh presented a tremendous course of beautiful photos, audio and video clips and nearly 50 pages of reading. The reading was not dense but rather introspective. This encouraged participants to journal, interact with her and each other; that aspect was invaluable. I wouldn’t call this a “New Age” class; it was grounded in ancient and contemporary data. It has a wide-range appeal. It has truly affected my quality of sleep and I continue to be more mindful of my day because day and night are connected.